April placed an unusual number of demands on my time that made it difficult to blog as often as planned. 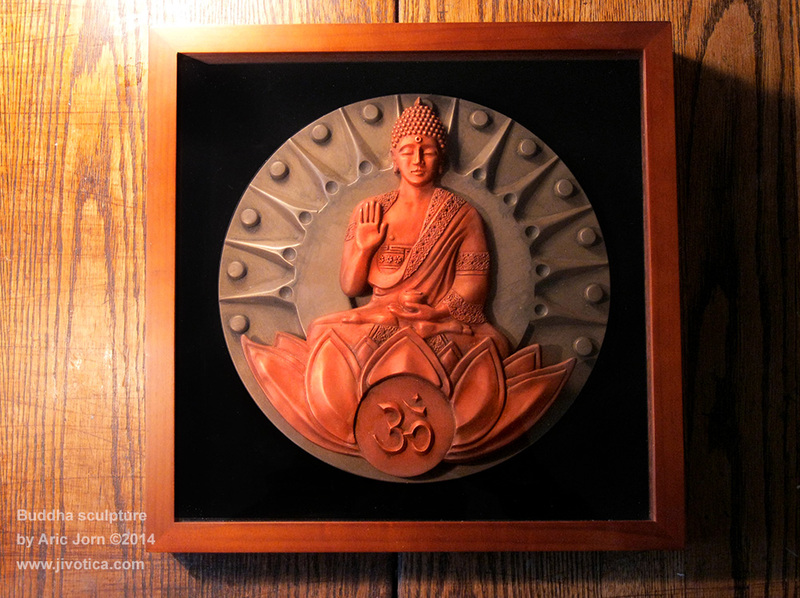 Despite this, my work has continued and I would like to present the third piece in my “Sculpting Myth” series, Buddha: The Awakened One. 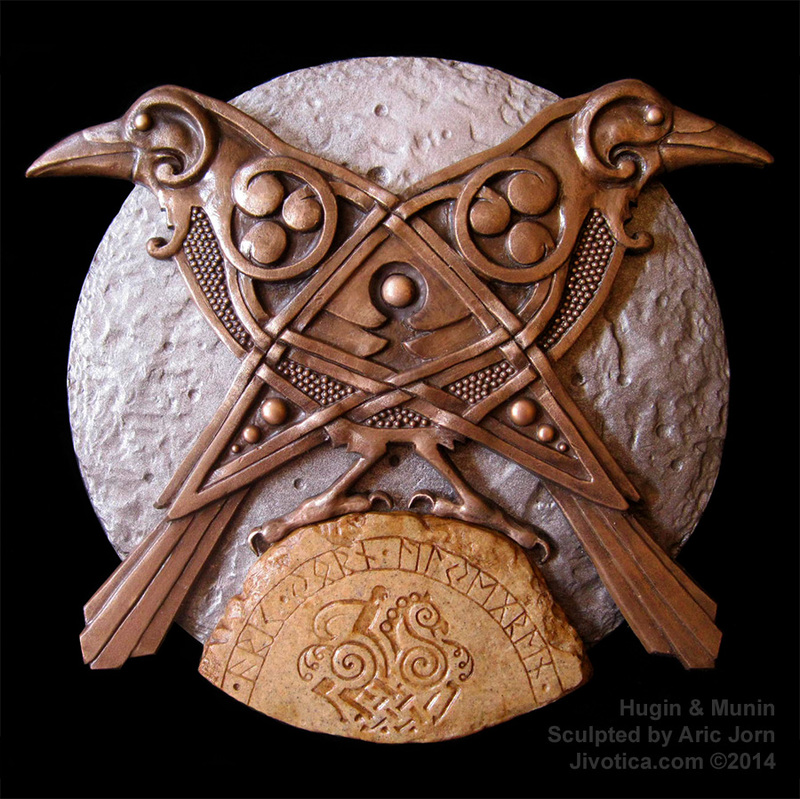 This piece is actually two reliefs fused together, fashioned of cold-cast metals and resin-infused stone in various combinations to achieve several different looks. Buddhism has long provided a source of inspiration for me and I have incorporated several of its practices (such as meditation) into my life. As with many early traditions, symbolism in Buddhist art is highly nuanced, its meaning often missed by those unfamiliar with it. 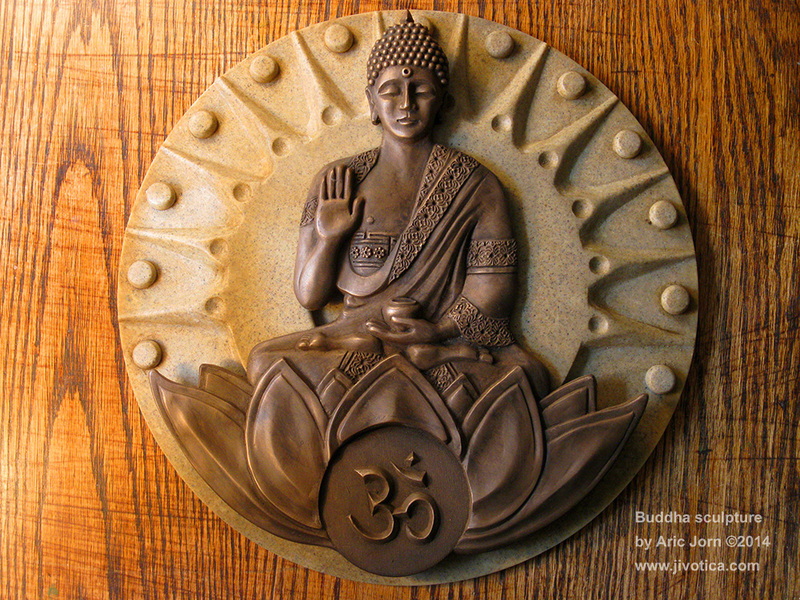 For instance, each mudra or hand gesture of the Buddha represents an important Buddhist teaching. 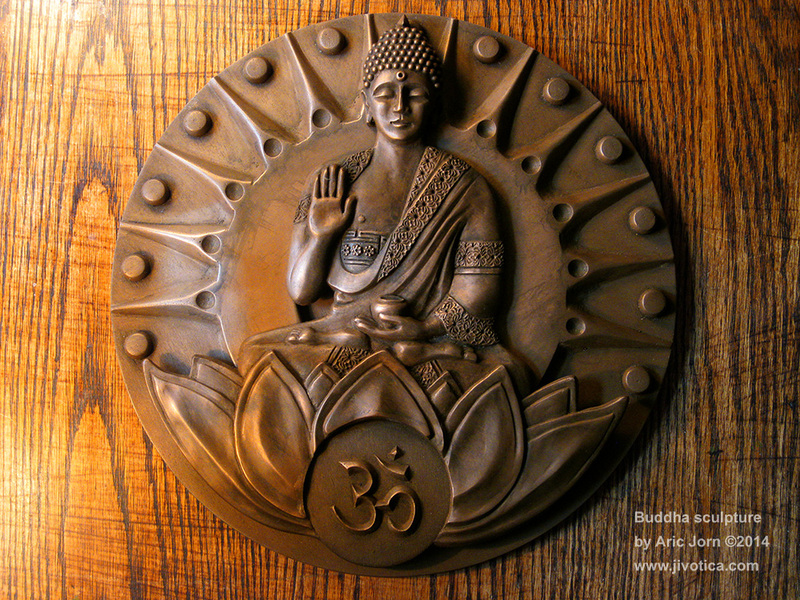 For those interested, here is a great article that outlines ten of the most common mudras. When I decided to leave the traditional career path and strike out on my own as an artist-entrepreneur, it was not without trepidation. The Buddhist idea of living in the present moment while rejecting fear and worry about the future did much to give me the courage to keep moving forward in the face of uncertainty. With this in mind, I chose the Abhaya mudra. Abhaya is sandskrit for fearlessness and the open-palm hand gesture represents protection, peace and a sense of deep inner calm in the face of fear and uncertainty. 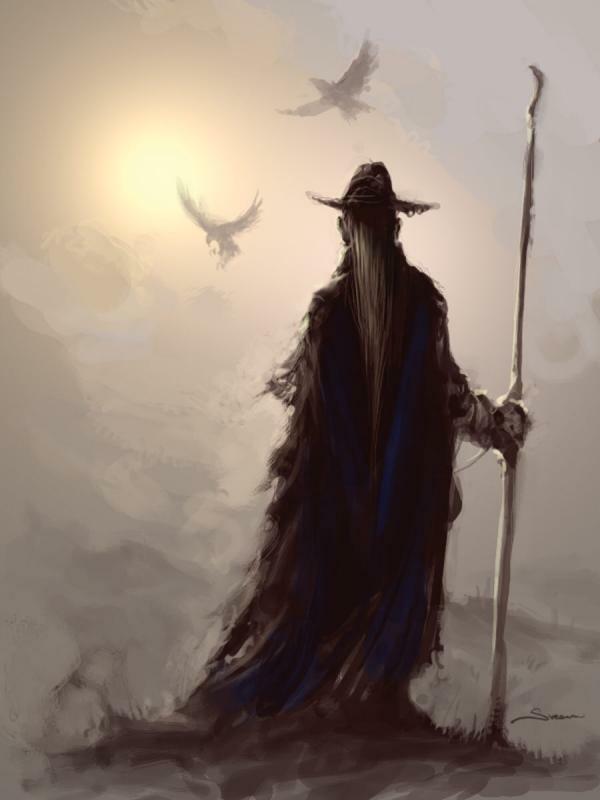 It is the perfect symbol for me as I continue my own artistic journey and, in sharing this piece, I hope others will find it equally inspirational, seeing their own potential reflected back upon them and realizing there is nothing to fear. 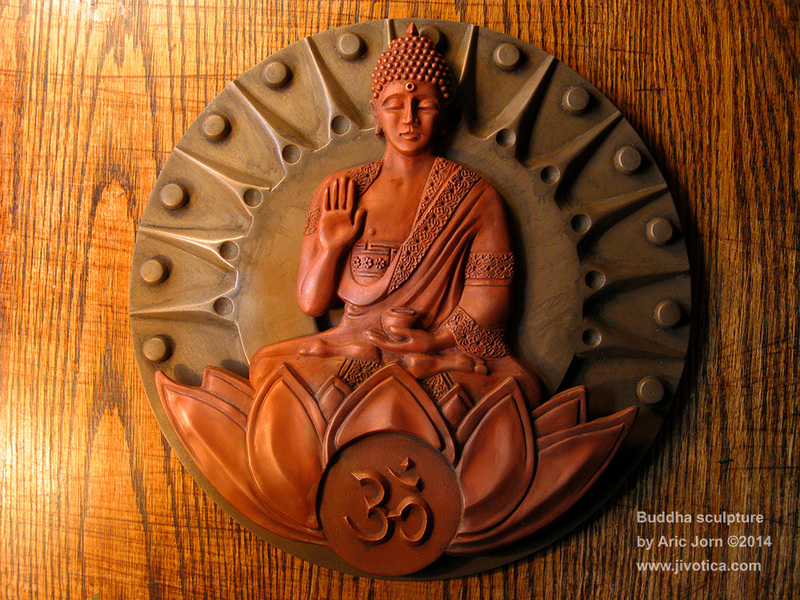 Like the Yggdrasil piece I unveiled in early April, Buddha: The Awakened One is 10 inches in diameter. 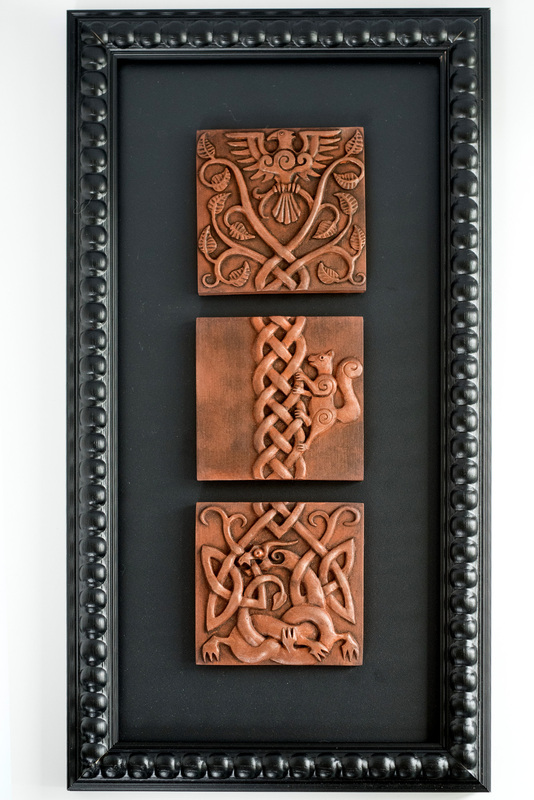 It can be hung as a plaque and is also available framed in a high quality shadowbox. Each Buddha is hand detailed, weathered and sealed for a long life, stamped on the back and accompanied by a signed certificate. Produced in the USA with materials supplied by local, small businesses and offered to the world in humble gratitude. Available as always at the Jivotica Etsy store. 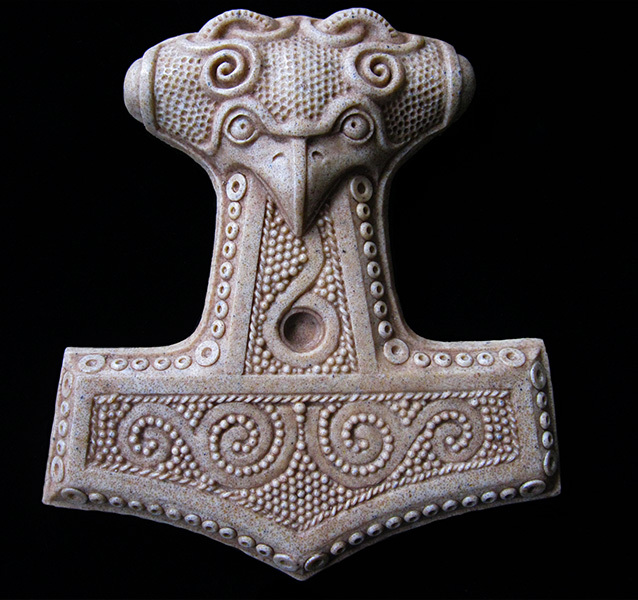 With just under two weeks before I announce the next piece in my Sculpting Mythology series, I thought to share a technique from another part of my life that I have yet to discuss on this blog. 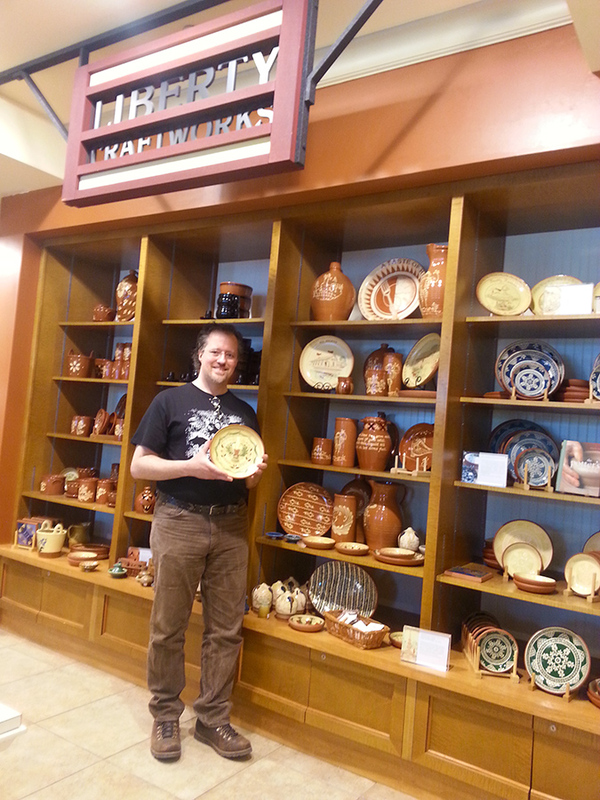 2-3 days per week, I work as an historical presenter and decorative artist at The Henry Ford’s Pottery Shop. 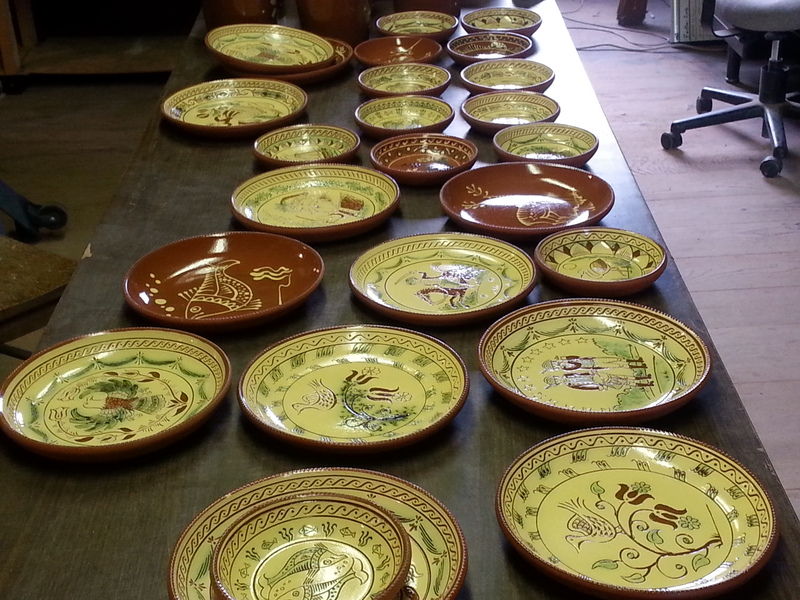 The Pottery has a line of around 250 different items. We make in excess of 10,000 pieces each year, go through a ton of clay per month and have a staff of seven. It is a production shop that supplies THF’s gift stores, catalogs, historic buildings and restaurants but we also demonstrate how pottery was made in North America from the colonial era through to the twentieth century. In fact, some of the equipment we use is of historical interest in its own right – including a belt-driven potter’s wheel from the 1870s. 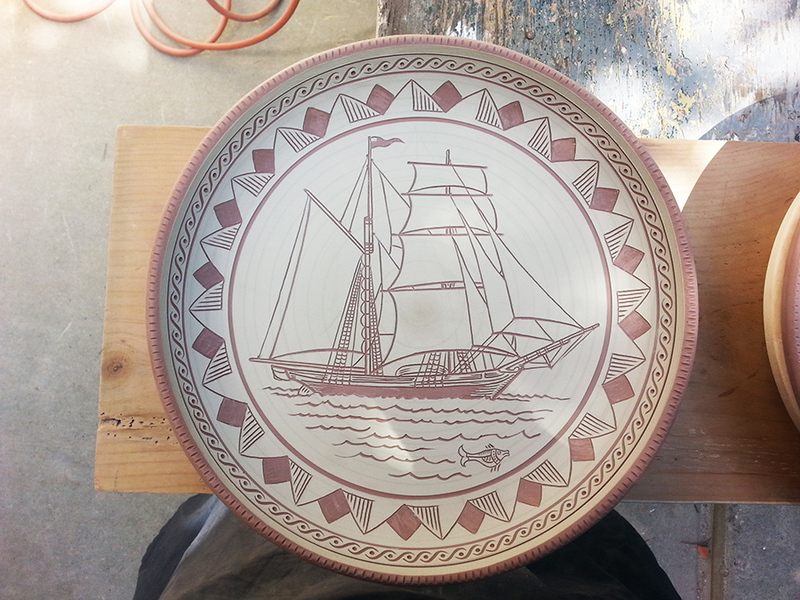 One of my favorite techniques to demonstrate is sgraffito, which most commonly took the form of decorative plates. German immigrants brought the style with them to the new world and it was popular in North America during the 1700’s and early 1800’s. A time consuming (and expensive) technique, you would not have seen a set of these around the dining table of a colonial home as much as a single plate hanging over the mantle – likely a cherished wedding gift. Sgraffito comes from an Italian word meaning to scratch or scrape and this describes precisely the technique. 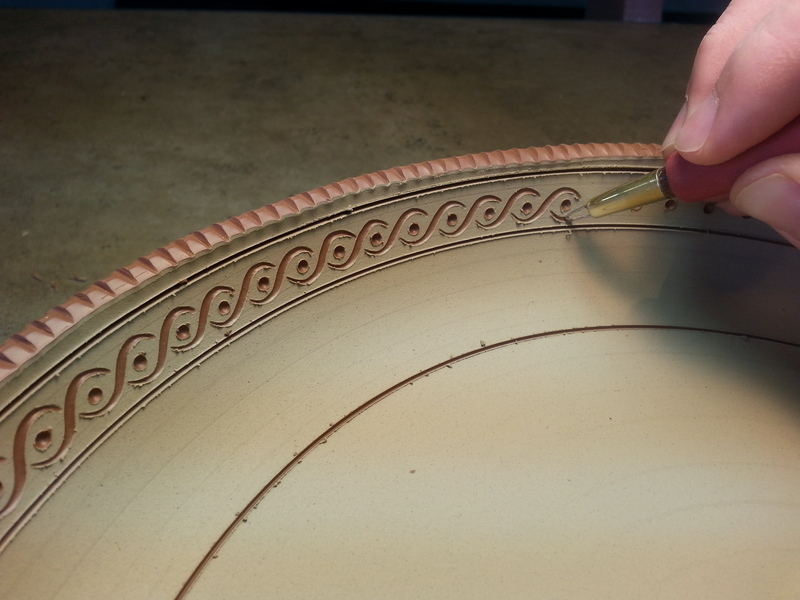 Once the proper level of moisture in the clay has been achieved (referred to as leather hard), I trim the plate on the potter’s wheel and then use simple loop and needle tools to carve my design through the top layer thereby revealing the red clay beneath. The carving completed, I allow it to dry fully in the open air for about a week. At this stage, the surface must be gently sanded using nylon netting and any dust or debris cleaned off with an air compressor. Next, I selectively brush on a highly diluted copper paste that will turn green when fired. The finished piece gets fired twice at 1800-2000 degrees Fahrenheit with a coating of clear glass frit (glaze) applied between firings. The process takes about 30 days from clay cabinet to store shelf. Greenfield Village and the Liberty Craftworks (part of The Henry Ford in Dearborn, Michigan) will reopen to the public for the 2014 season on April 15. 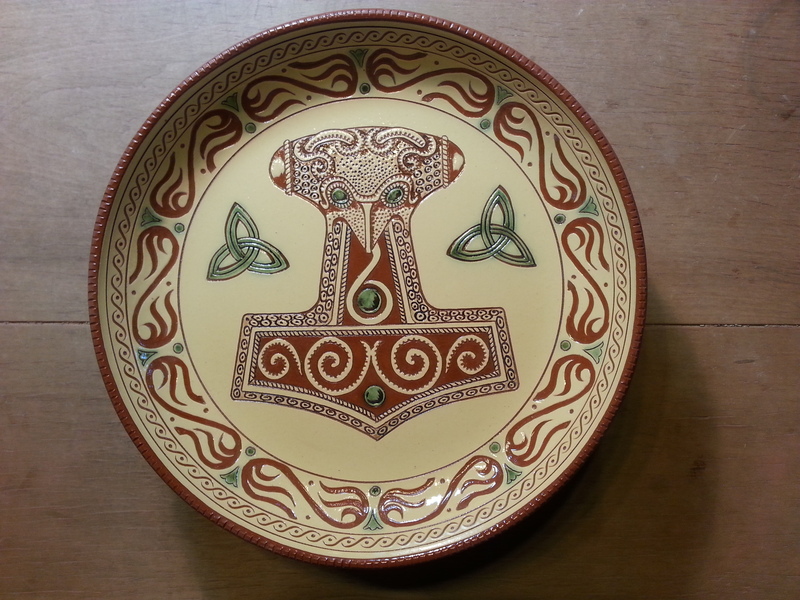 If you happen by the pottery, stop in and say hello! 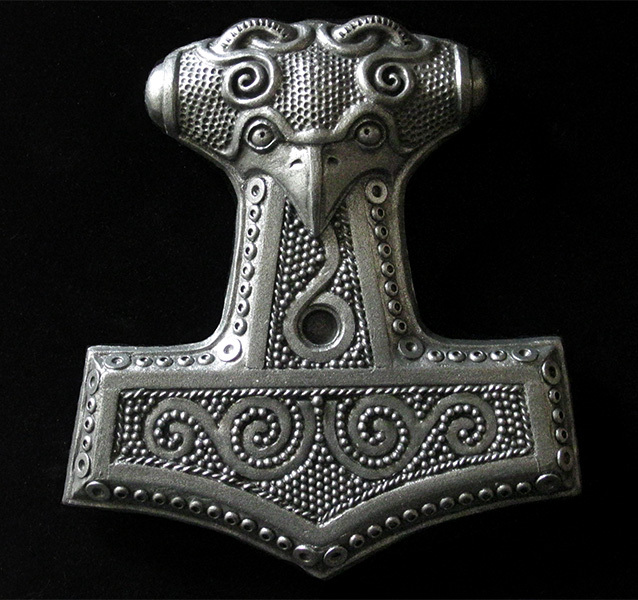 I am always looking for exciting new ways to explore my passion for sculpting and have decided to make one such undertaking the focus of my first Project Post. In early 2012 together with several fellow creatives in SE Michigan, I co-founded Sweet Steam, a purveyor of fine steampunk-themed chocolates. Enthusiastically received at steampunk events in Michigan and Wisconsin, it proved an instant hit with steampunk convention attendees. 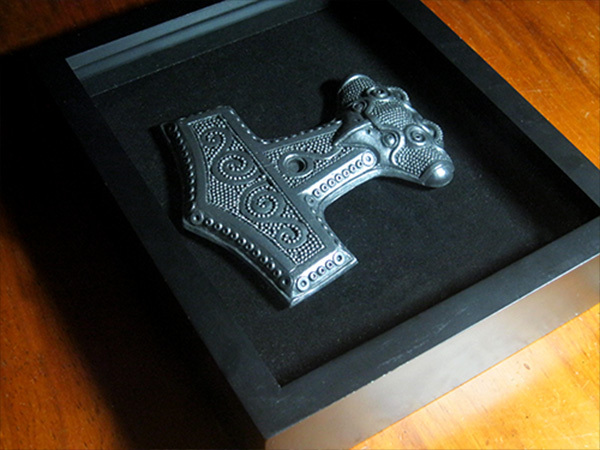 Chief among my contributions to the venture was the task of sculpting the products. 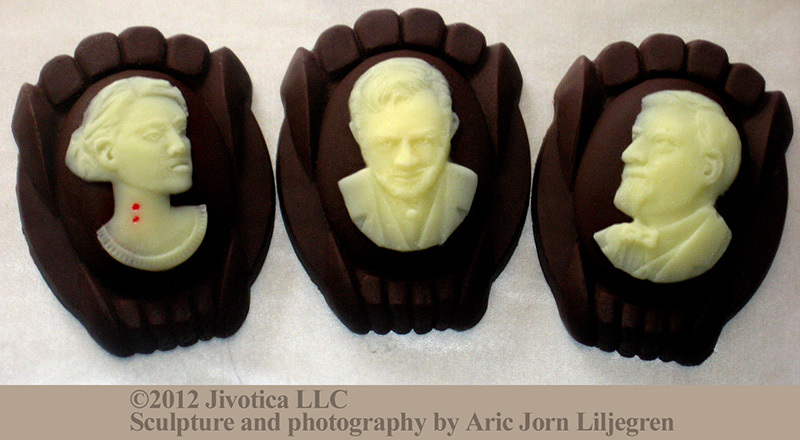 This included a tri-chocolate (dark, milk and white) cameo of Nikola Tesla. 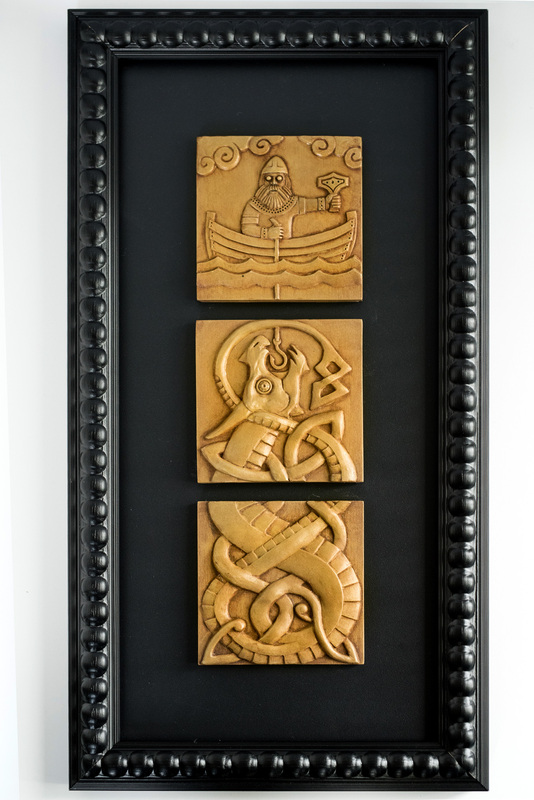 I found this to be particularly rewarding having never attempted a relief on such a diminutive scale and it presented an interesting challenge to create something that could be poured in three layers with a material that is notoriously unforgiving. When creating the master, I sculpted the base in polymer clay (Sculpey III), then used Green Stuff sculpting putty for the portrait. 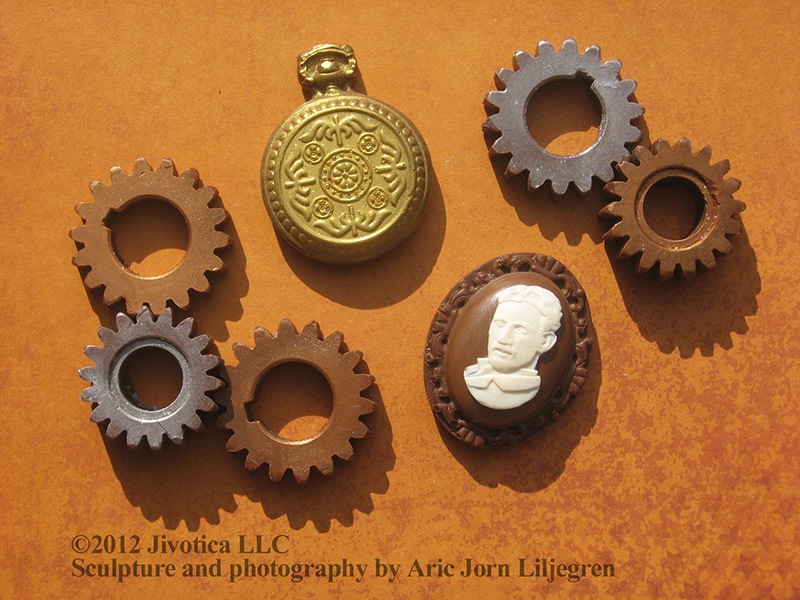 Although I moved on from Sweet Steam shortly after its launch, I continue to take private sculpting commissions for custom chocolates through Jivotica and each project has proven more fun than the next. An example is this set of three cameos I created for a production of Dracula in October 2012 as a fundraiser for a local theater company. 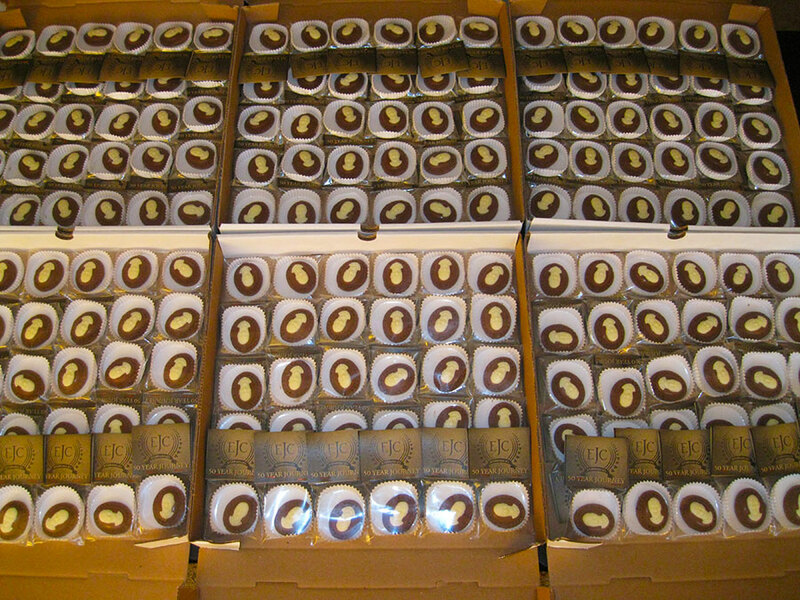 Here too, the chocolates proved a huge hit and they sold out at every performance. As a point of interest: Although I generally prefer to work in either a neutral color (better to see the sculptural details) or a color that closely represents the color of the final casting, I found myself sculpting the background of the Dracula chocolates in an ivory color. This is because, even though the teeth would ultimately be cast in dark chocolate, making them look like real teeth while I sculpted helped me conceptualize them. This venture into sculpting chocolate cameos offered me the opportunity to learn many new skills from chocolatiering (an art onto itself) to miniature relief portraiture. If you’ve never made sculpture you can eat, I highly recommend the experience.